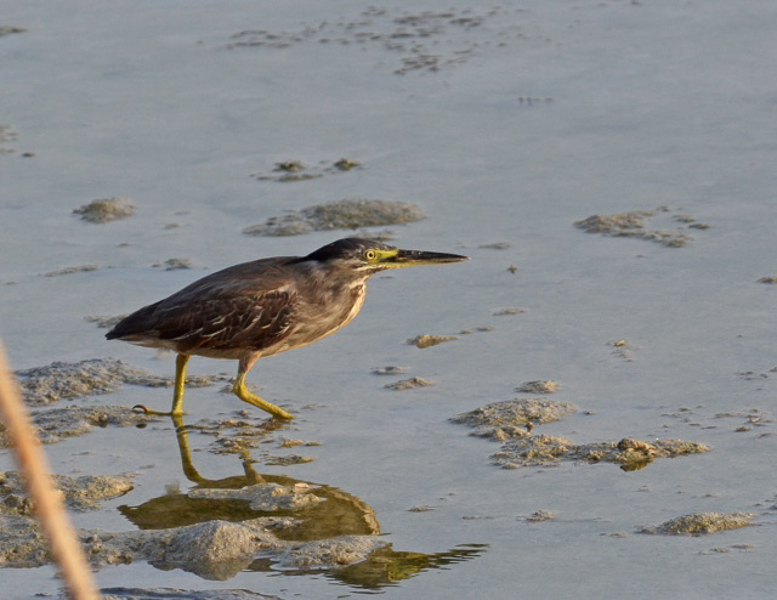 Below are some more photos of the Striated Heron that Jehad Alammadi found breeding in Bahrain. 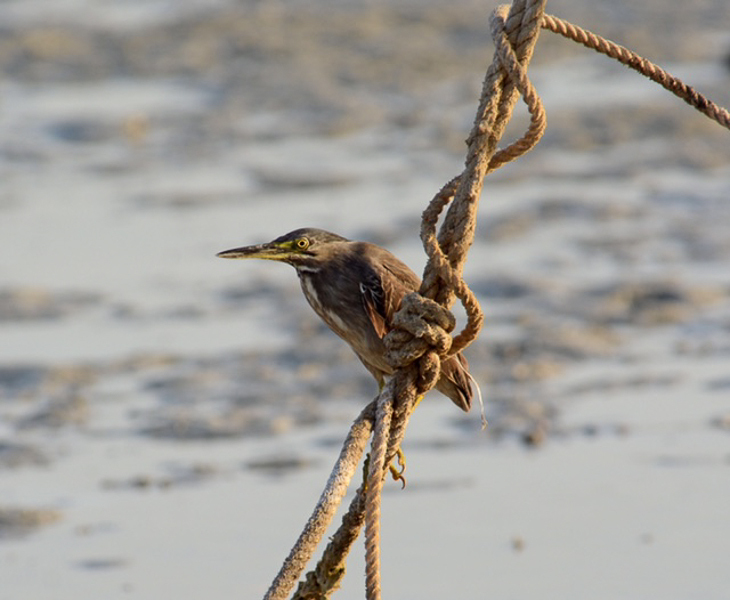 Birds are uncommon in Bahrain and are vagrants to the Eastern Province of Saudi Arabia. 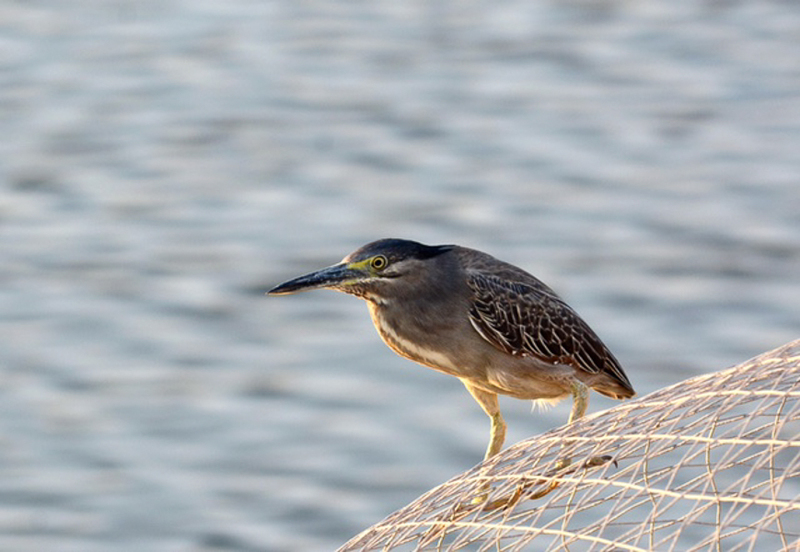 I thank Jehad for kindly allowing me to use his photos on my website.